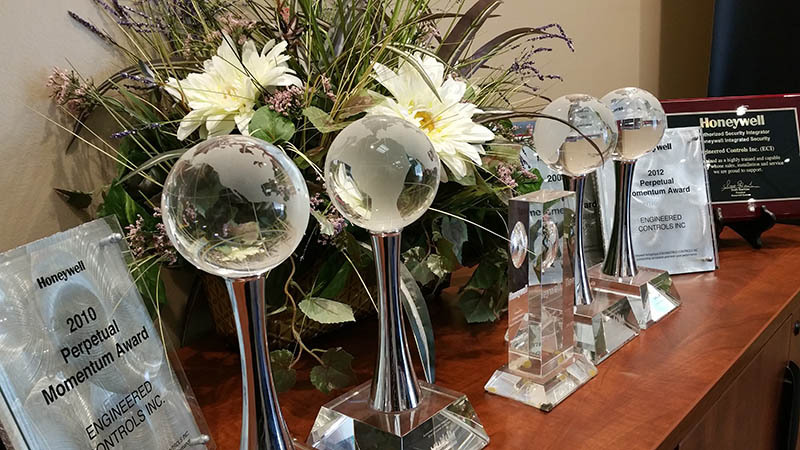 Engineered Controls is honored to be recognized by our customers, our manufacturing partners and our suppliers for the value we provide. For the past eighteen years, Engineered Controls has been associated with Honeywell as an Authorized Control Integrator (ACI) contractor for its Building Control Systems group. Engineered Controls is also recognized by Honeywell as one of its ACI Elite contractors. The ACI Elite status is given to the top 15% nationally of the ACI contractor channel. ACI Elites are the best of the best. They are authorized to sell, install and service Honeywell building automation, lighting and security solutions. Engineered Controls has also been honored to receive Honeywell’s U.S. Contractor of the Year Award four times in the past 15 years. Annually Honeywell ACI Elite contractors compete for the Contractor of the Year award. This status is based on volume, growth, major project wins and completions, creative solutions, technical competency and more. ECI has earned this important designation through their exceptional performance and demonstrated commitment to the Honeywell portfolio. I have been working with Engineered Controls for the last five years and I’m always impressed with their ability to solve our problems and provide us alternative solutions. 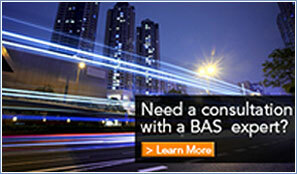 I would recommend Engineered Controls to anyone looking for a BMS partner.